A series of brutal hits on superstar Cam Newton renewed the discussion over CTE. The NFL kicked off its opening weekend for the 2016 season, and while the league's revenues continue to climb, a hit against a star quarterback in the season opener on Thursday has renewed controversy over brain injuries in America's most popular spectator sport. The NFL and the NFL Players' Association announced today that they are both addressing circumstances surrounding decisions made by medical personnel during Thursday's game between the Carolina Panthers and Denver Broncos when the Panthers' star quarterback Cam Newton took what appeared to be a brutal hit by Broncos safety Darian Stewart. The NFLPA will initiate a compliance investigation into the Cam Newton incident from Thursday night's game. "The NFL is committed to the proper application of the concussion protocol," a league spokesman said in a statement. "In order to ensure that it is being uniformly applied across all 32 NFL teams, we have decided to initiate a review of the medical team's response to the Cam Newton tackle, under the procedure set forth by the collective bargaining agreement. Under that procedure, representatives from the league and the players association will review the relevant documents and video and interview the involved parties to ensure that the protocol was applied properly. It is important to note that initiation of this process does not mean that we have seen any evidence that the protocol was applied improperly, but simply reflects our obligation to ensure the health and safety of our players." Also on Sunday, the players' union announced it was initiating a compliance investigation into the response to the hit on Newton. It was not the only hit on Newton at Thursday's game that raised eyebrows. Fans also held their collective breath when Broncos linebacker Brandon Marshall appeared to purposefully drive his helmet into Newton's, which seemed to cause the quarterback's neck to snap back from the force of the blow. Shortly after the hit by Marshall, familiar discussions percolated on social media about chronic traumatic encephalopathy (CTE), a disease believed to cause disorientation, headaches, memory loss, and erratic behavior in players. (AMA/Corbis via Getty Images) Junior Seau, linebacker of the New England Patriots, is pictured Oct. 25, 2009. The NFL released a statement on Friday saying the league's concussion protocol was properly executed, but the players' union suggested that it would exercise its right to investigate the matter, according to ESPN. Former NFL head coach and current NFL Network analyst Steve Mariucci, who serves as part of the NFL's Player Safety Advisory Panel, also defended the league while speaking on TV, said the organization is trying to remove helmet-to-helmet contact from the game. Officials from the Carolina Panthers told ESPN that Newton was questioned four times to ensure that he had no residual effects from the hits he took on Thursday and declared that he passed the concussion tests given to him. Still, the issue is not likely to fade from view. Quintiles Injury Surveillance and Analytics counted 271 concussions caused during games and practices in 2015, a number that jumped significantly from the 206 reported in 2014. The overwhelming majority of concussions caused in 2015 were as a result of helmet-to-helmet contact. 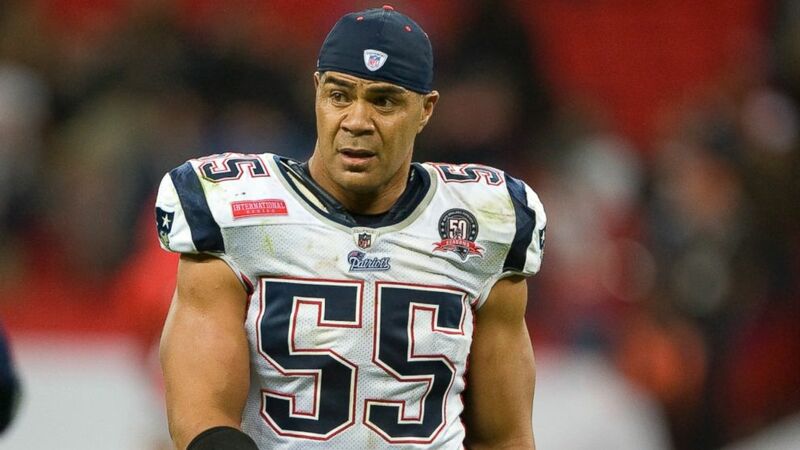 Some prominent former players with CTE have committed suicide, including Chicago Bears' safety Duane Duerson, who made the pro bowl four times, and hall-of-fame San Diego Chargers' and New England Patriots' linebacker Junior Seau. Duerson prior to killing himself sent a text message to his family asking them to have his brain studied by CTE researchers.